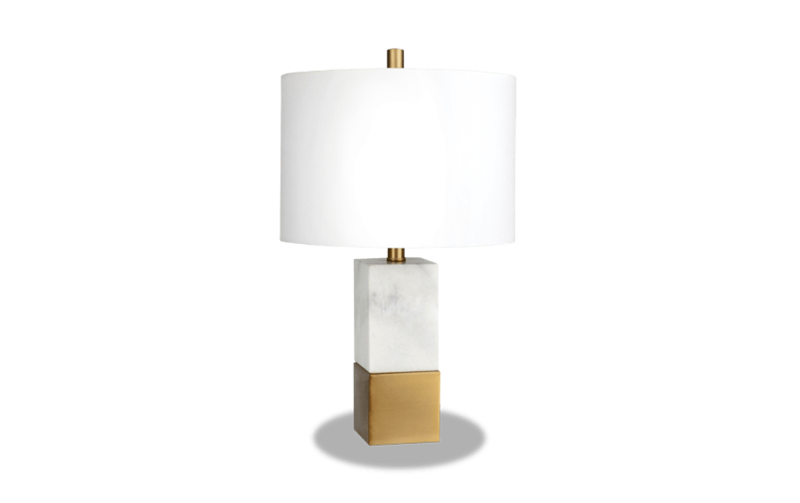 It's easy to bring a smidge of classical Italian decor straight into your home with my Amara Table Lamp! 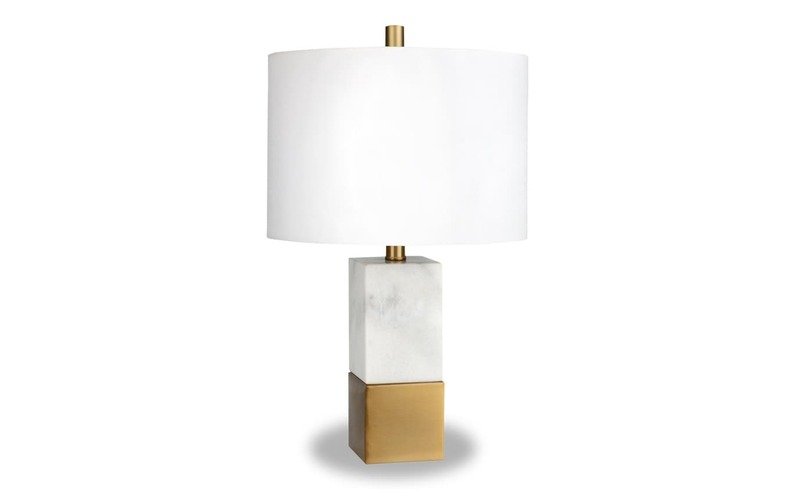 Made of solid Carrara style marble, this lamp also sits on a sturdy brass pedestal. 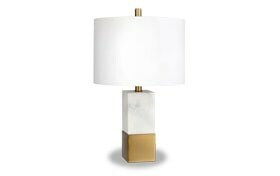 There's no shortage of elegance in the room when my Lena is lighting the way!